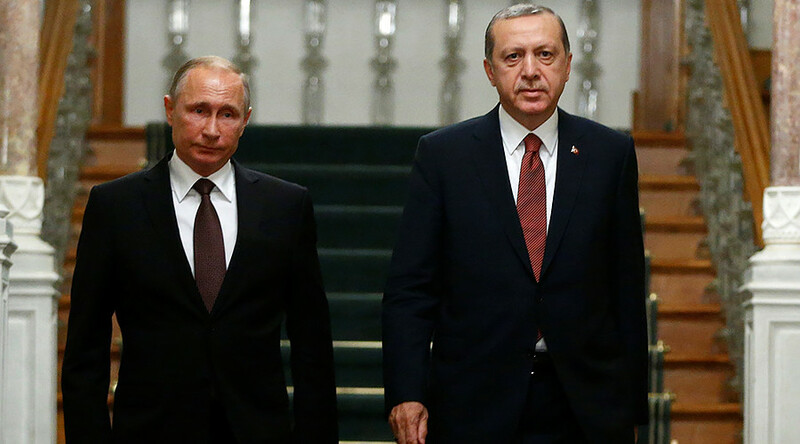 Turkish President Recep Tayyip Erdogan will meet his Russian counterpart, Vladimir Putin, in Moscow March 9-10, Kremlin spokesman Dmitry Peskov said. “I confirm. 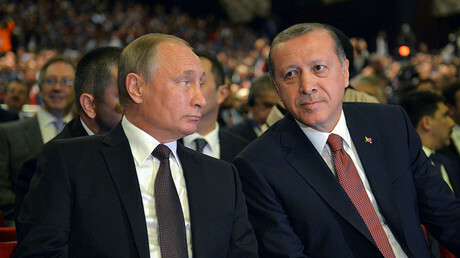 Negotiations [between Putin and Erdogan] have been planned,” Peskov told journalists. Reports of a planned Putin-Erdogan meeting emerged earlier in the Turkish media. The Turkish leader will take part in the Turkey-Russia High Level Cooperation Council. Both leaders met earlier in October 2016 in Istanbul, where they discussed restoring trade, the Turkish Stream gas pipeline, and cooperation in Syria. Russian-Turkish relations appear to be on the mend these days, after a drastic worsening in November 2015, when a Russian Su-24 bomber, taking part in a counter-terrorism mission in Syria, was brought down by the Turkish Air Force. The plane crashed in rebel-held territory in Syria near the Turkish border. The pilots ejected, but one – Lieutenant Colonel Oleg Peshkov – was killed by machine gun fire from militants on the ground. Turkish nationalist Alparslan Celik claimed responsibility for Peshkov's death. Russia imposed a wave of economic sanctions against Turkey in response to the incident, with the two countries requiring over a year to mend relations. Erdogan visited Russia in August 2016 – his first meeting with Putin since the downing of the Russian jet. Both sides agreed to restore and develop relations. In February this year, Russian airstrikes accidentally killed three Turkish soldiers and injured 11 others in northern Syria. Putin immediately apologized for the incident. Ankara said it was satisfied with the Kremlin's actions and statements. In December, Russian Ambassador Andrey Karlov was shot and killed during a speech at an exhibition in Ankara by Mevlut Mert Altintas, a Turkish police officer. Erdogan condemned the attack and called for an investigation.